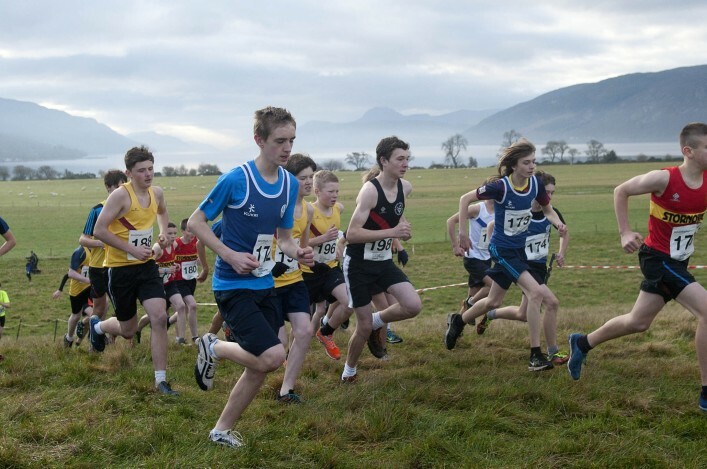 It is almost the end of the track and field season so that can only mean one thing to many athletes at clubs across Scotland – cross country is coming soon to a course near you! 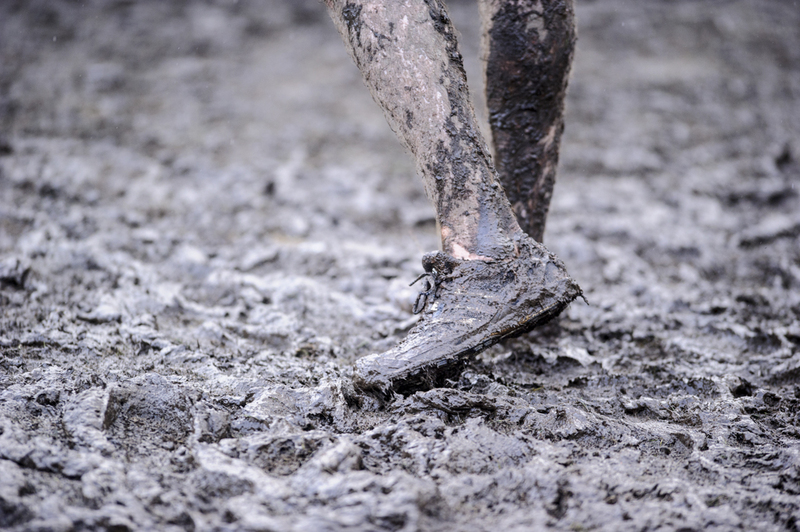 We have already out-lined all the significant District and National Championships on this website which form part of the Lindsays XC Season as we enter the second year of our partnership with the legal firm. That early publication of dates and venues was geared towards helping all concerned with training and competition plans for the month ahead and they are also listed in the new edition of PB magazine – out to members this weekend. 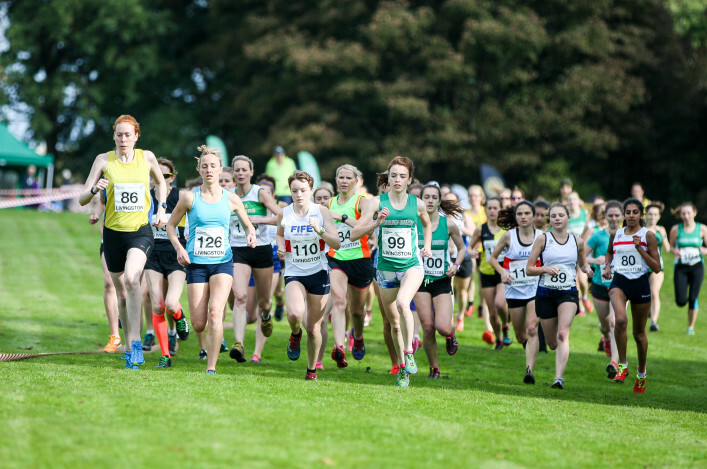 First up are the District XC Relays in the North, East and West next month closely followed by one of the most significant days on the athletics calendar for our clubs: the National XC Relays at Cumbernauld. So the time is right now for club secretaries, coaches and team officials to prepare entries for these events with closing dates coming up over the next four weeks. West District XC Relays – Sunday 11 October at Hamilton. Entries close on 26 September. Clubs are submitting entries by post with athletes names and details. Please study the information sheets with regards to age-groups, Masters etc. So, if you are an athlete who wants to compete, or coach a group with athletes who want to compete, make sure you speak to the relevant club official to get the entry in for the District XC Relays.